Get a brief overview of the IBM InfoSphere Optim Product with a focus on the aspect of archiving data. 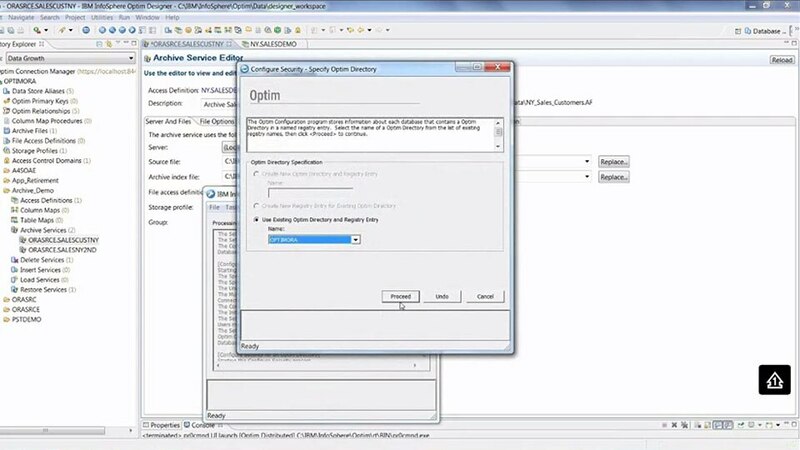 Learn about the elements common to the Optim product such as Optim Manager and the Optim Designer interface. Discover some of the aspects of reporting of archived data. Reducing storage costs and boosting performance with smart data archiving. Taking control of data to reduce risk and seize new opportunities. Driving down costs and easing compliance with a smarter approach to information lifecycle governance. Streamline infrastructure and invest savings into high-value areas such as cloud, mobile and big data. Understand your data, structured or unstructured, and govern it to mitigate compliance risks and empower your stakeholders.